i Still write: Mail goes out and product comes in. I have managed to get a bunch of mail out. Kim went under the knife. Again..
And I have had a few companies ask me (they like me they really really like me) to review some of their yet to be released products. Was this a wise choice? That remains to be seen. 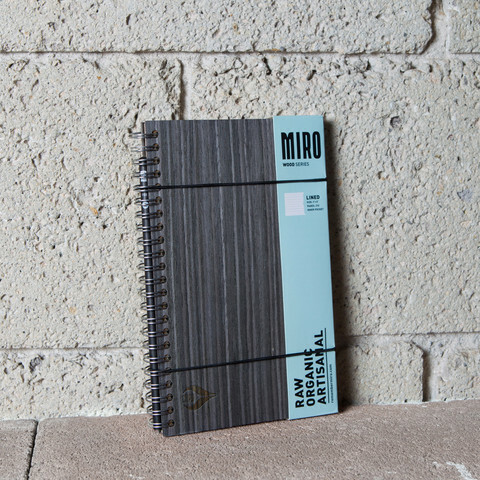 I have received 2 notebooks from Miro. 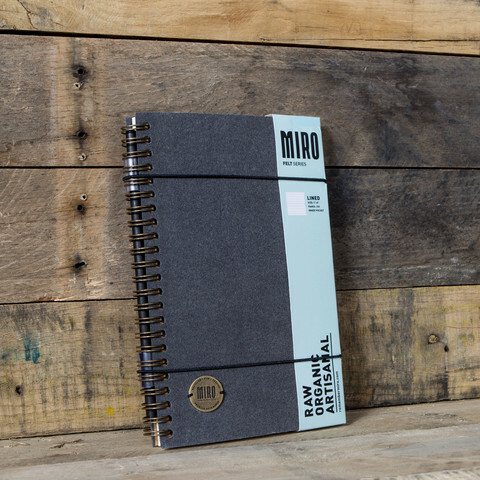 The notebooks are from their Felt and Wood series. First impressions are this. I like them for utility. They feel nice to the touch. They are functional. 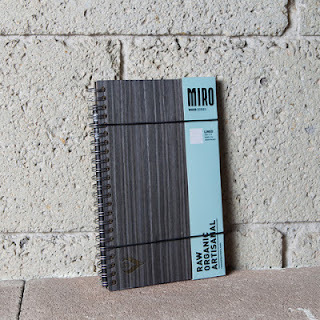 The notebooks pictured above are the same ones I received. I am also to be receiving some stationery for review next week. Some G. Lalo social stationery. This I am really looking forward to. So folks, as I start getting these done the remainders will be up for grabs. I will be taking detailed notes of your reviews.